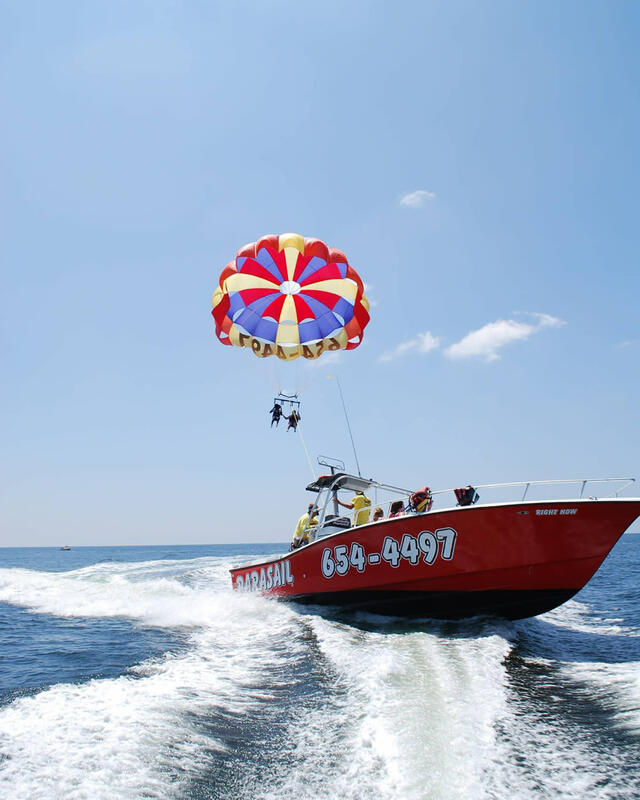 Boogies Watersports offers 2018 jet ski/waverunners rentals with an unlimited riding area. 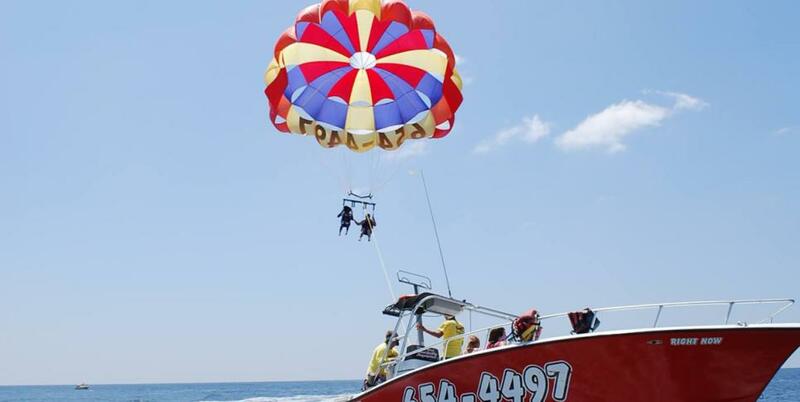 Take a parasail ride and view our Emerald Coast or be a captain for the day and rent a pontoon boat for a half or full day. Get an up-close view of the dolphins on our dolphin excursion on waverunners.